Hahn Loeser & Parks LLP is pleased to announce that David M. Hopkins and James P. Oliver have joined the Cleveland office as associates. Hopkins represents financial institutions and other corporate clients in the technology and food production industries in a wide range of civil litigation matters. He defends his clients against claims involving breach of contract, breach of fiduciary duty, negligence, securities actions, and other business torts. Hopkins is well-versed in several aspects of pretrial litigation, including discovery and document review, legal research, deposition preparation, and drafting briefs, pleadings and pretrial motions. In addition to his litigation practice, Hopkins actively engages in pro bono work, often representing clients in foreclosure actions. He also volunteers with the Legal Aid Society of Cleveland. 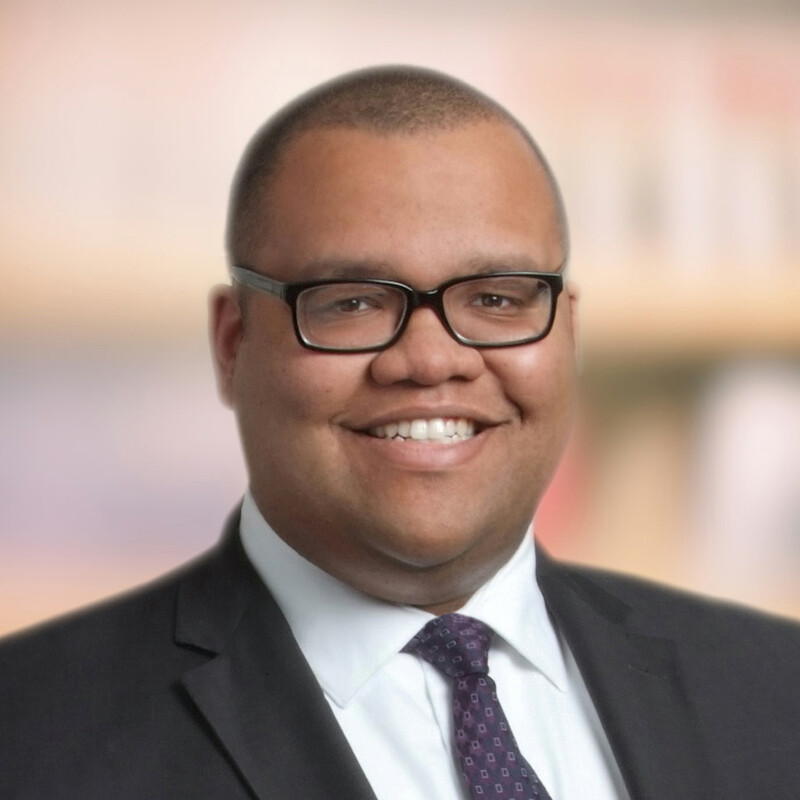 Before joining Hahn Loeser, Hopkins spent two years as an associate at Jones Day, where he was also a summer associate. Hopkins earned his juris doctor from the University of Michigan Law School and his bachelor of arts with high honors from the University of Michigan. Oliver focuses his legal practice on corporate law matters in the Business Practice area. He will provide strategic advice to clients on a wide variety of matters, including corporate transactions, corporate governance, mergers and acquisitions, commercial contracts, and financings. Oliver received his juris doctor from Case Western Reserve School of Law and a bachelor of arts from Hamilton College. 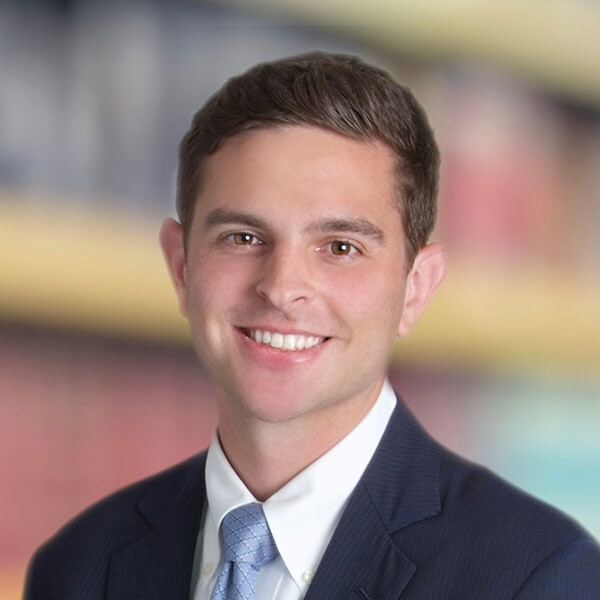 He served as a summer associate at Hahn Loeser in 2017 and was an extern to the Honorable Donald C. Nugent of the U.S. District Court for the Northern District of Ohio prior to joining the firm.